It’s been about a year since I’ve gone to Preux and Proper. I checked it out recently for happy hour and was intrigued by the offerings. I had the Beets by K which I quite enjoyed. I’m into savory drinks which is a great change from drinks that could be too sweet. 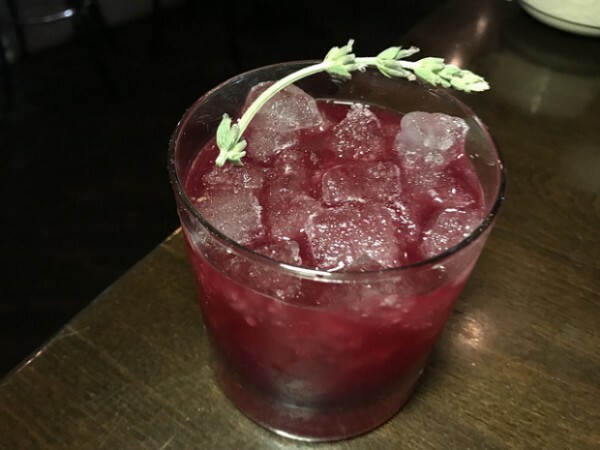 Preux & Proper has a huge food list for happy hour. I really didn’t know what to choose. I finally settled on a crawfish roll. 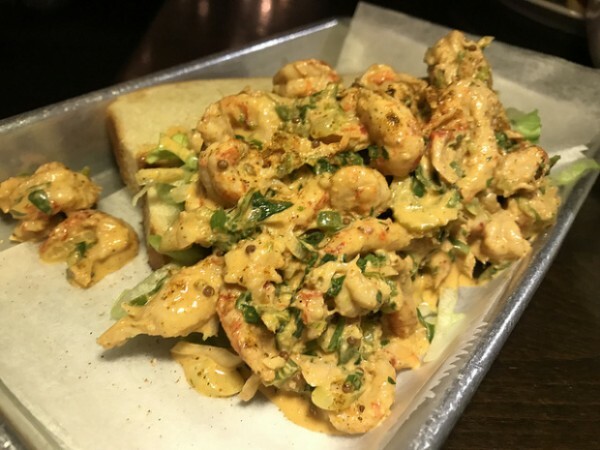 I love lobster rolls but now crawfish may be my new favorite kind of roll from this New Orleans style restaurant. Look at all that crawfish!. There are three drinks on the menu plus the frozen drinks are also discounted for happy hour along with beer and wine. 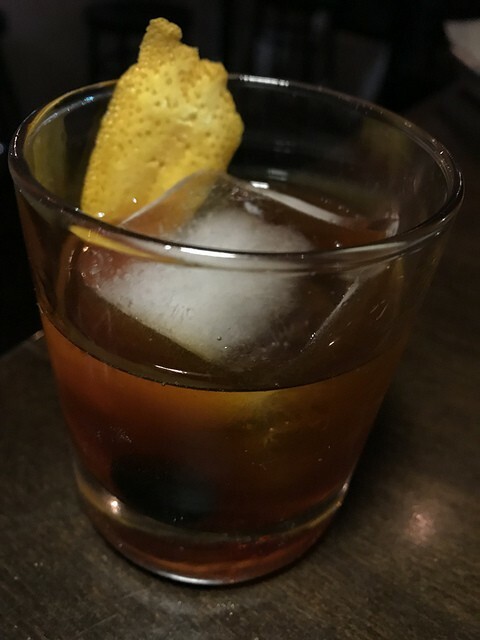 I tasted the Old Fashioned which packs the much needed punch. 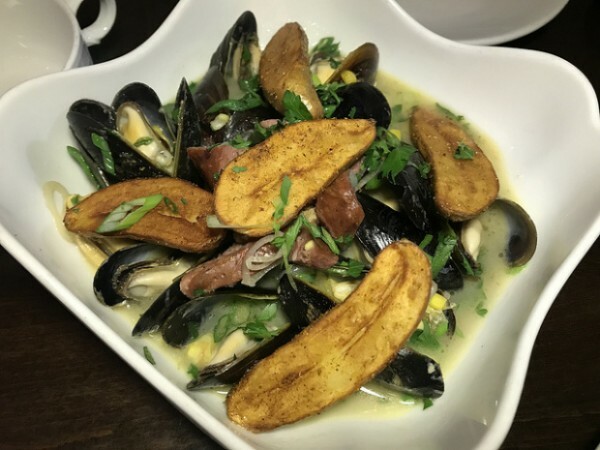 We also had the mussels which came with sausage. And if you get bread (really, you should), the best thing is to sop up all that sauce! I’m looking forward to trying to get back to Preux & Proper for DineLA. I had such a great meal last year and I dream about their gumbo.